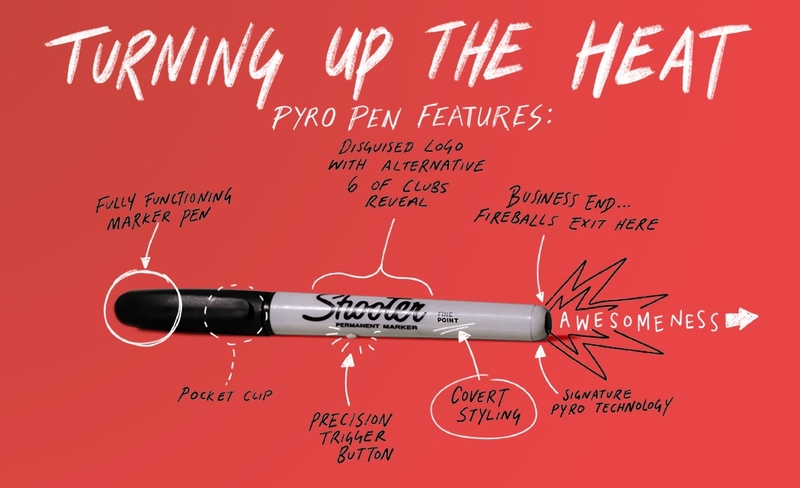 The Pyro Pen looks and works like a real Sharpie market, but it has a tiny button which activates a little flame-thrower. Think of it as a good party trick. Is it safe? Pyro’s secret is that the barrels are filled with ‘flash’ paper. 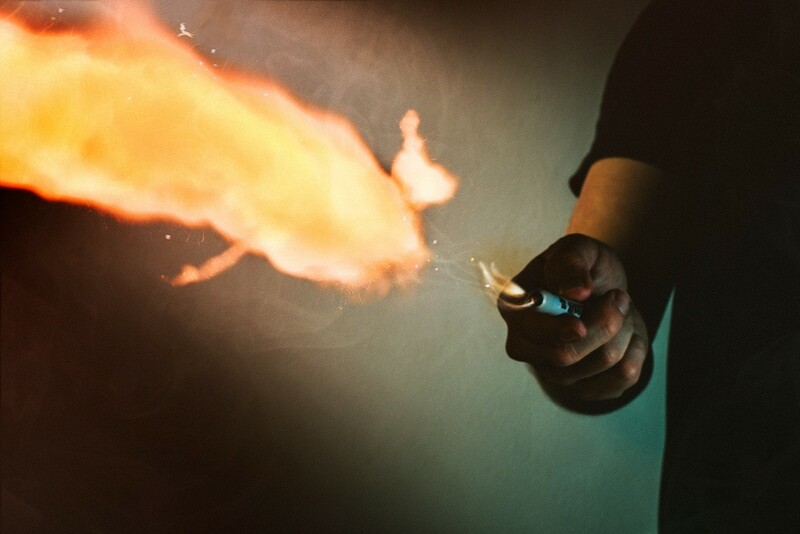 A specially-treated tissue paper that burns extremely quickly and is gone in the blink of an eye. 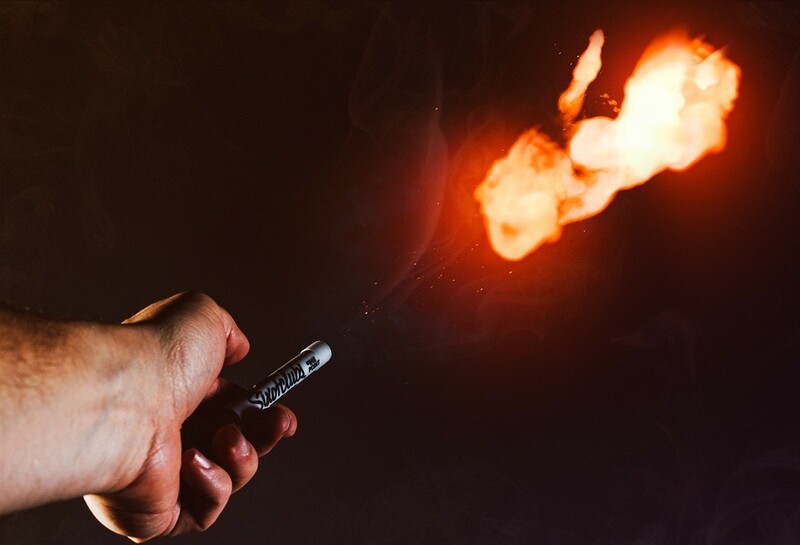 Magicians have used flash paper in their acts for decades to get huge reactions from a tiny burst of fire. 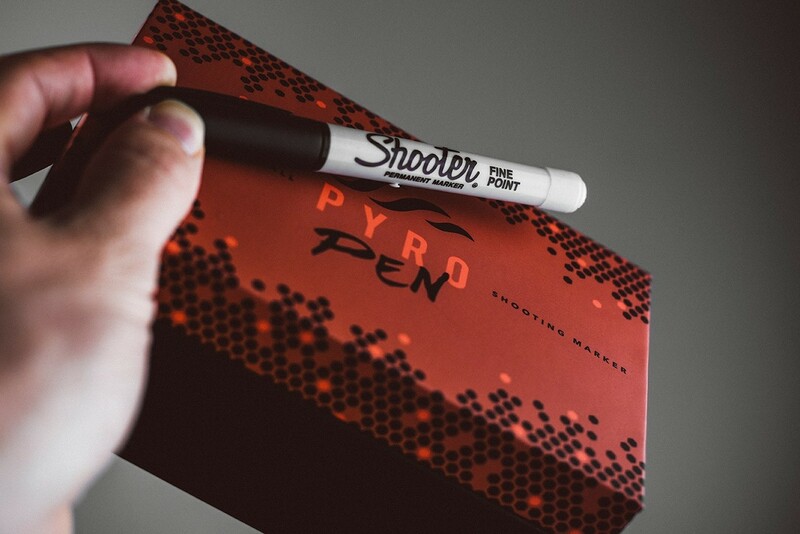 Every precaution has been taken to make this safe, but as Pyro Pen shoots real fire, it MUST be handled responsibly. 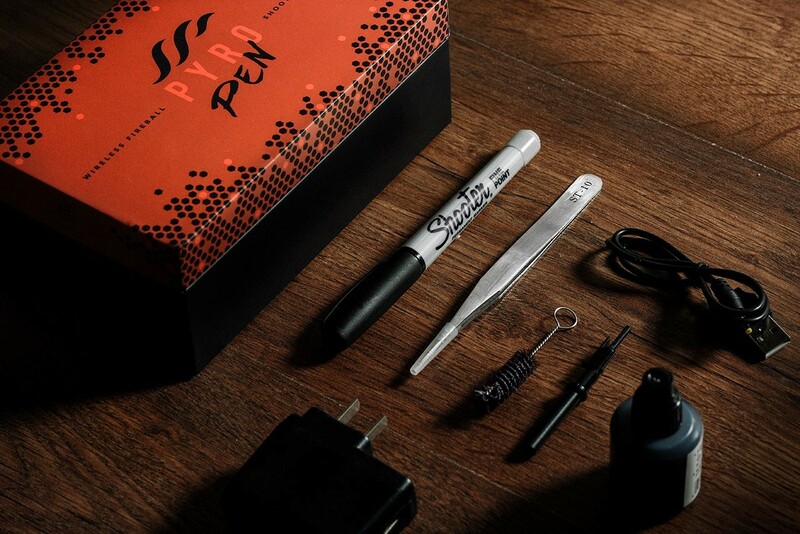 A comprehensive video download is given to guide you through everything you need to know. 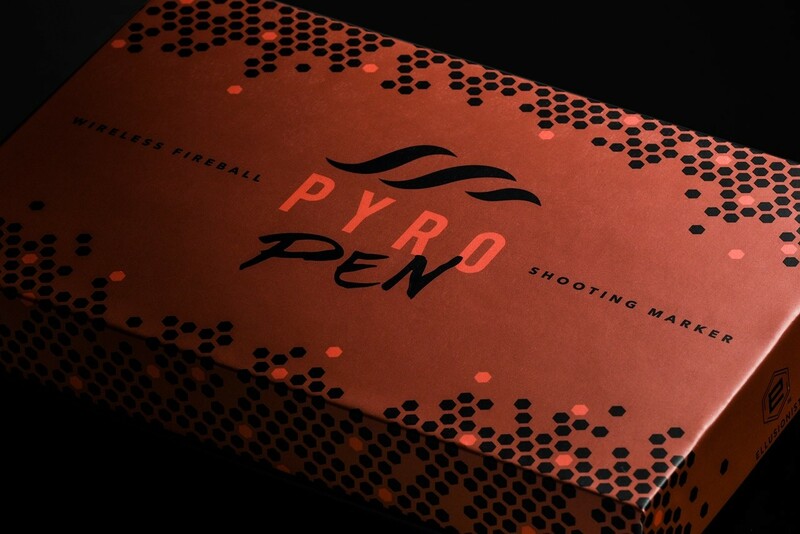 Thousands upon thousands of units of our first two interations of Pyro have been sold with superb, safe results. More pictures and video after the break.